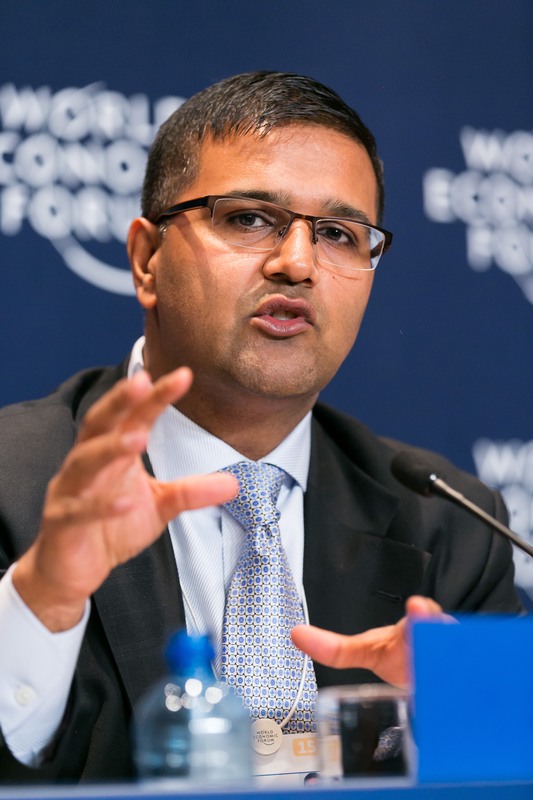 Vikas Pota is the Chairman of the Board of Trustees of the Varkey Foundation, a family foundation seeking to improve global teacher capacity and promote universal access to quality education. He has spearheaded the training of over 25,000 teachers and has pioneered an innovative technology platform to reach marginalized girls in Sub-Saharan Africa as well as addressing the refugee crisis using this same platform; has designed a leadership programme for school directors in Argentina; convenes the Global Education & Skills Forum; and organises the Global Teacher Prize, which seeks to celebrate the achievement of classroom teachers and uplift the status of the profession. Hello Vikas – Very interesting to come across your blog – and insights therein. Good Luck for your book writing project.